"After consulting with third-party experts, we are applying a tougher treatment to Tommy Robinson's channel in keeping with our policies on borderline content," a YouTube spokesperson told Buzzfeed. 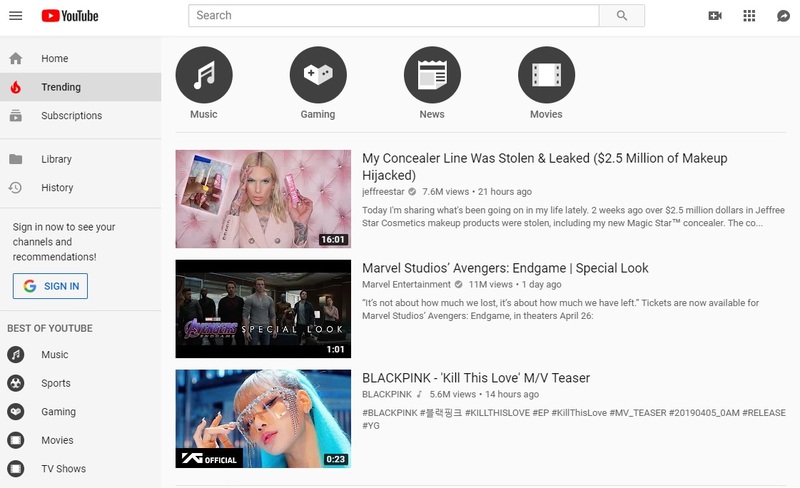 "The content will be placed behind an interstitial, removed from recommendations, and stripped of key features including livestreaming, comments, suggested videos, and likes." YouTube did not reveal who the "third-party experts" they consulted with were, nor what rules, if any, that he broke. Also, they failed to mention his videos can no longer be embedded on other websites. 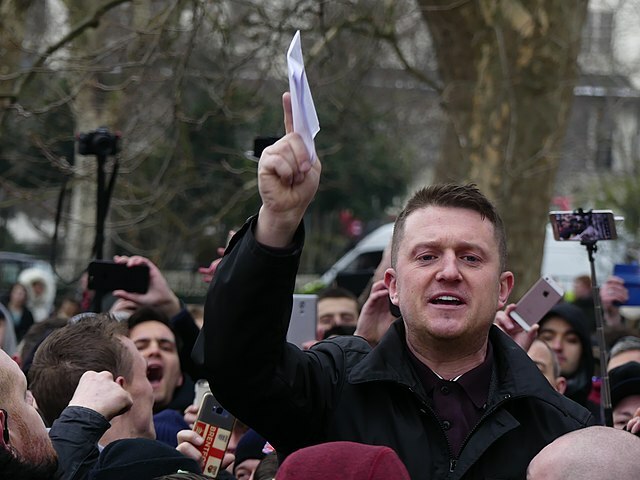 YouTube has placed shocking new restrictions on Tommy Robinson�s channel, removing his videos from search results and prohibiting him from live-streaming to the platform. Today�s ban comes after months of intense bullying from senior British MPs. These new �restrictions� will mean Robinson�s new videos won�t have view counts, suggested videos, likes or comments. There�ll be an �interstitial� or black slate that appears before each video warning people that it might not be appropriate for all audiences. Robinson will also be prevented from live-streaming onto his channel. Until now, he would do this regularly to reach his nearly 390,000 YouTube subscribers. [...]To communicate with his fans, Robinson now sends out regular updates through email, and he announced recently he had set-up a new Snapchat account. For the time being, you can still subscribe to Robinson on YouTube and presumably see his videos on your subscriptions page.